Pastime Videos, 1995, 60 minutes. Visit the falconry centre at Hagley in the West Midlands, England and join in the action with the Harris' hawks, red-tailed and ferruginous hawks as they are hunted in the field. 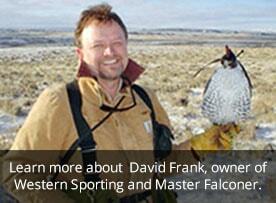 There is footage of the saker falcon and the merlin. Around these hunting sequences is some excellent flying from the lanner falcon, common buzzard, Turkmanian eagle owl, little owl and the kestrel. 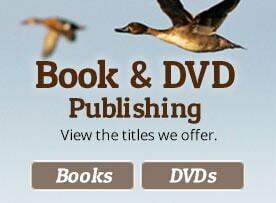 This film has been produced with all bird lovers in mind so there should be something for you. Sit back and enjoy it.